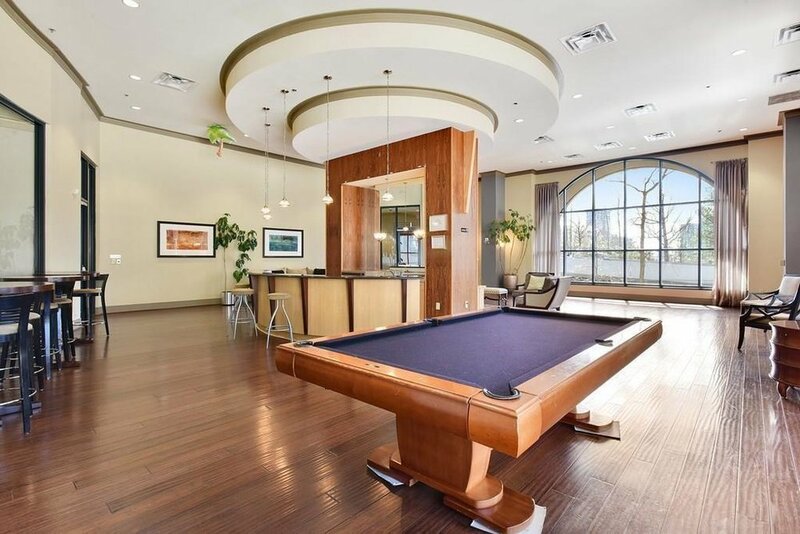 Ovation Buckhead Atlanta Condos: Ovation is a 19-story luxury Atlanta highrise building built in 2006. 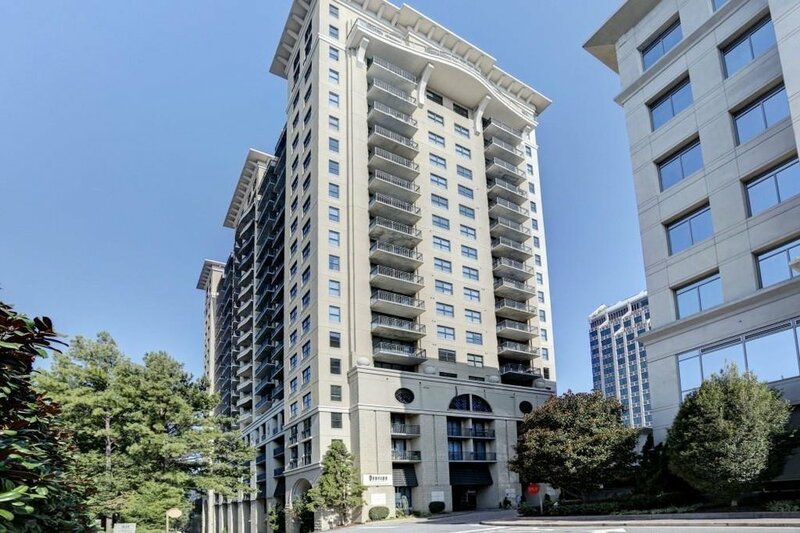 Located on Peachtree Road in the heart of Buckhead, Ovation has a total of 270 condominium homes. The tower shares a 700 space parking deck with an adjacent seven-story office building. Each home is designed to provide amazing views of Atlanta. 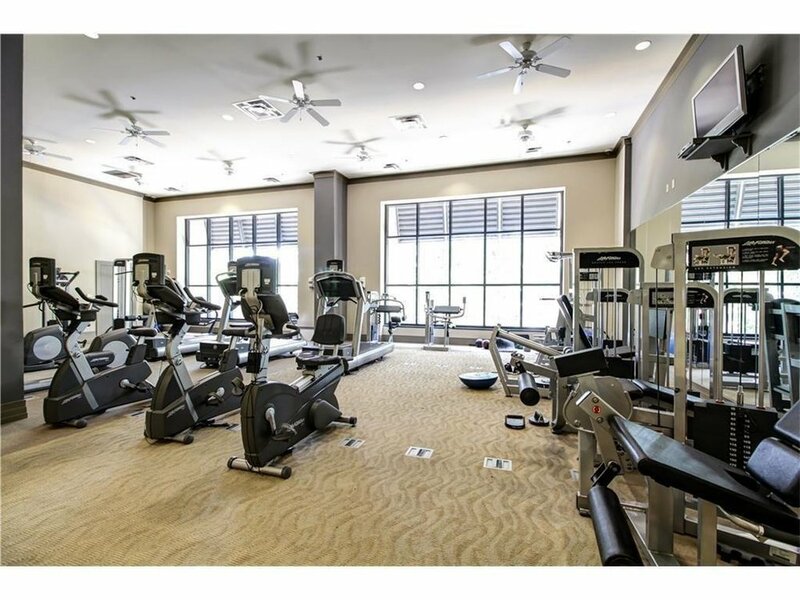 Ovation offers spacious one and two bedroom open floor plans. High-end interior finishes for Ovation include floor to ceiling windows, hardwood floors, crown molding, gourmet kitchens with stainless steel appliances and granite finishes. 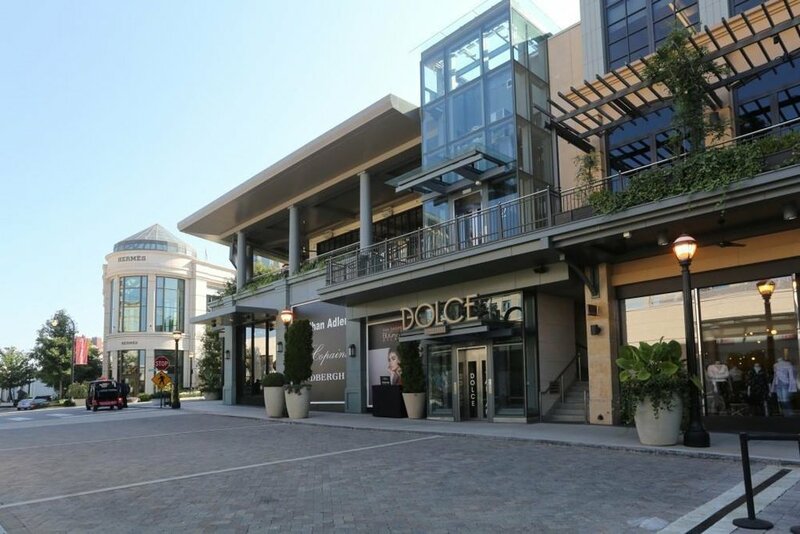 This exclusive Buckhead property is located across the street from the high-end retail and restaurant complex “Buckhead Atlanta” and within a short distance from Lenox Square Mall, Phipps Plaza, and numerous top-rated restaurants. Located next door to Ovation is the St. Regis Hotel and Residences and there are countless numbers of upscale dining and shopping venues within walking distance.